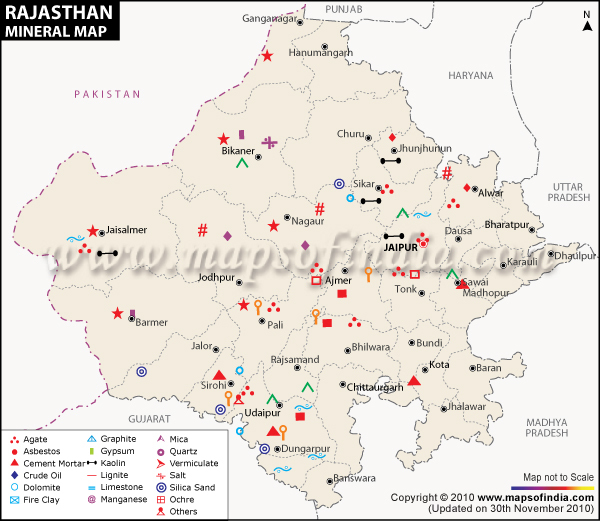 Rajasthan has deposits of 79 different types of major and minor minerals. Out of these, 57 minerals are being currently mined. 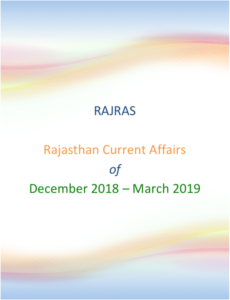 Public Sector Mining carried on by – RSMML – Rajasthan State Mines & Minerals Corporation. Engaged in mining & marketing of Industrial Minerals. Now we shall start with discussion of each Mineral in detail. First, we shall discuss important minerals and then other minerals alphabetically. Second: Rank of Rajasthan in Copper Production in India. Stainless Steel: Iron + Nickel + Copper + Chromite +…. Hard-Steel alloys- machine tools, high speed cutting tools, special steel for defense purposes. Manufacturing of bleaching powder, insecticides, paints, and batteries. Ore: Found in Dharwad and Cuddapah rock systems of the peninsular India. 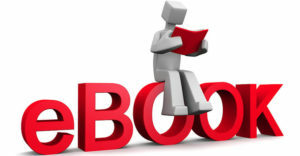 Required in the manufacture of lime, cement. As flux in iron and steel, ferro-alloy and other metallurgical industries. As moderator in Nuclear Power Reactors. Note: In Jan 2016, illegal mining of Beryllium in Ajmer & Nagaur came in NEWS. Now we shall discuss the other minerals found in Rajasthan alphabetically. Rajasthan accounts for about 96% of the country’s total production of asbestos, whereas Andhra Pradesh and Karnataka, the other producing States contribute the remaining 4%. World Baryte Reserves -India ranks 3rd. World Baryte Production: India ranks 2nd. Bharatpur: Hathori, Karwan and Ghatri blocks. Vital to petroleum industry which consumes more than 80% of the world’s baryte production. Rajasthan contributes 50% of share of Production of china clay in India. 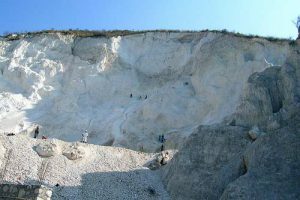 China clay is used in Industries like ceramic, refractory, textile, paper, rubber and pesticides. Chiefly used in the ceramic and glass industries and in insulator making. Finest-grade of fluorite is used for enameling iron, manufacture of opaque and opalescent glasses and for the production of hydrofluoric acid. Transparent fluorite is used in the manufacture of lenses. Fuller’s earth,is also known as Multani Mitti, in general hindi. Orissa is leading producer with 77% & Rajasthan share is less than 1%. India main deposits of ilmenite located along coast of Kerala. In electronics, electrical insulators and abrasives. Can withstand high temprature and used in manufacture of refractory bricks used in steel-making furnaces, in the manufacture of some special types of cement (sorel cement) and in glass and rayon industry. Nickel is recovered as a by-product. The serpentinite rocks at Rakhabdev-Kherwara area south of udaipur. Catalyst in making alloys and coins and in the storage of batteries. Nickel-compounds are widely used in electroplating, chemical and ceramic industry. Bikaner, Hanseran, Arjunsar, Gharsisar, Jaitpur, Satipura, Bharusari and Lakhasar. Manufacture of sulphuric acid which is used mainly in the manufacture of superphosphate fertilizer and also in several other chemical industries. Udaipur: Jhamar Kotra (largest in the country),Maton, Kanpur, Karbaria-ka-Gurha and Dakan Kotra. Bundi-Kota-Sawai Mahopur Districts: Manjora, Mohanpur, Patori and Guneshri. Steatite, talc and soapstone are the three terms used in trade for a hydrous silicate of magnesium. A purer variety of compact and massive talc is steatite. The mineral is used where some extreme lightness and low-heat conductivity are required. Pali-Sirohi: Khera-Uparla, Belka Pahar near Khila in Sirohi district. Uses: It is used in the ceramic, enamel, glass, matches, paints, paper, plastics and plywood industries; in the preparation of artware, ceiling tiles, floor tiles, insulators, as an extender of short-fibred asbestos or as a replacement for non-fibrous materials.